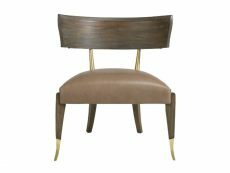 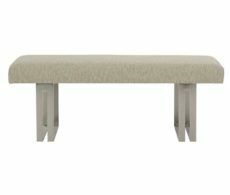 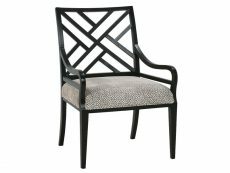 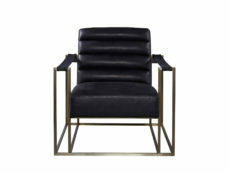 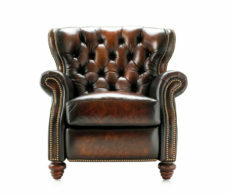 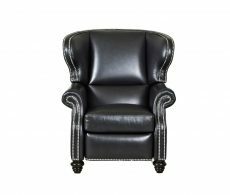 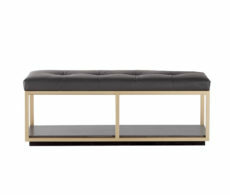 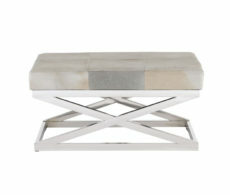 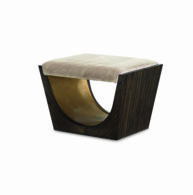 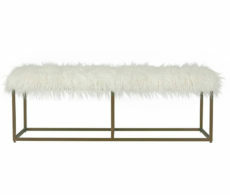 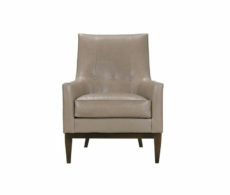 Pull up a living room chair and browse what’s available at Bondars. 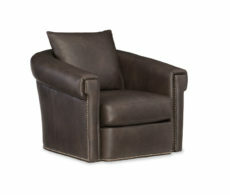 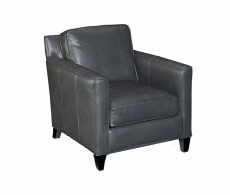 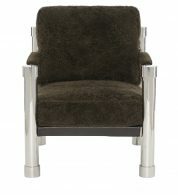 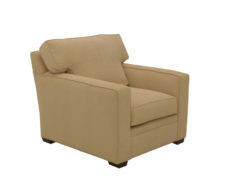 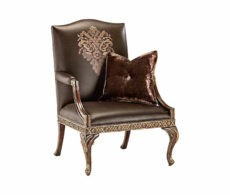 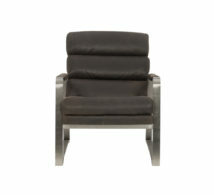 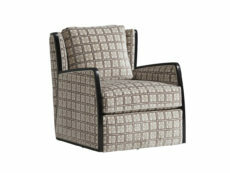 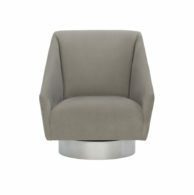 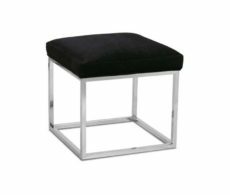 Calgary living room chairs are about your personal taste and preferences. 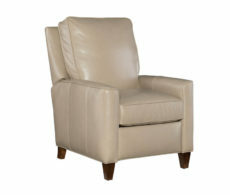 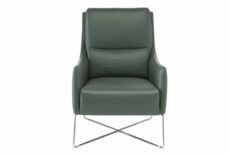 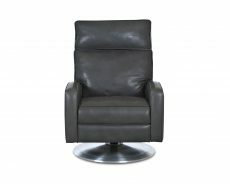 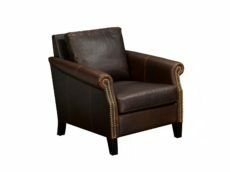 At Bondars, we have a lot of options from leather accent chairs, modern accent chairs to oversized, comfy chairs. 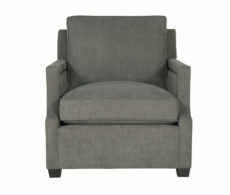 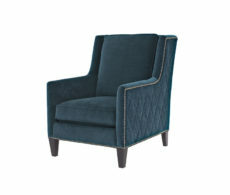 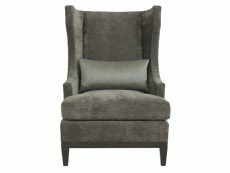 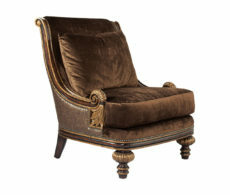 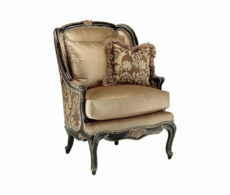 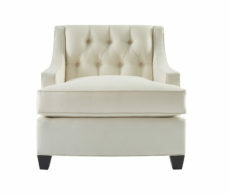 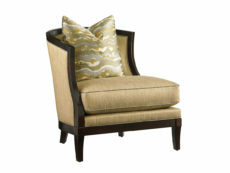 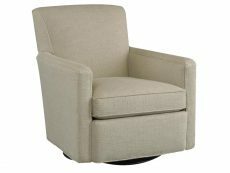 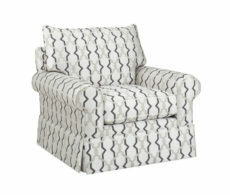 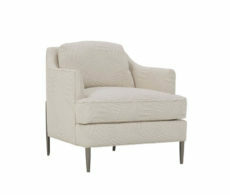 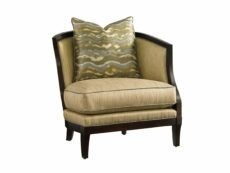 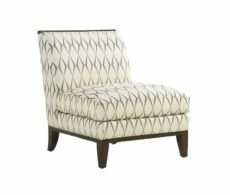 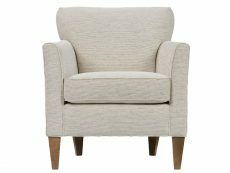 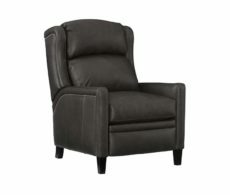 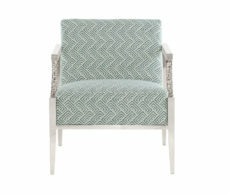 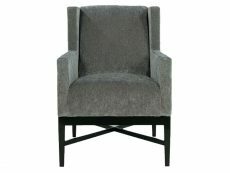 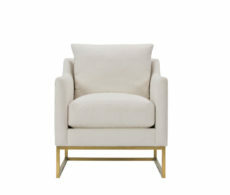 You’ll be able to sit comfortably in our accent chairs for the living room. 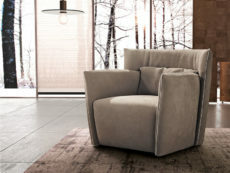 That’s our promise to you.